Why Send Your Children to Ballet Dance Class? 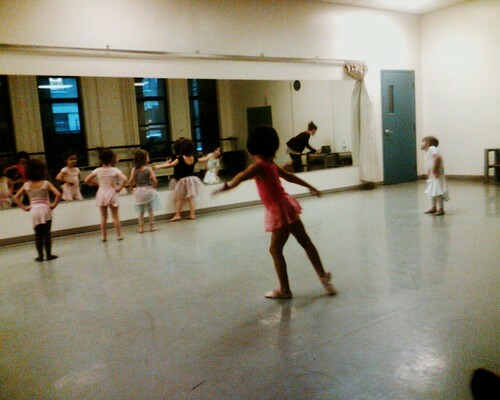 Why would parents send their young kids of 3 years old or 4 years old to ballet dance class. 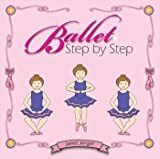 It doesn’t need us to tell you that it is normally the parents that want their children to learn ballet, rather than the children like to dance. In this article, we tell you why we send children to learn ballet when they are young. 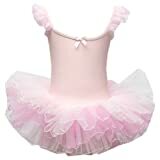 Ballet helps to foster child discipline. 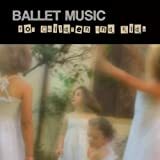 During the class, the ballet teacher will guide each and every children the proper dance steps and dance moves. So children will required to follow the teacher guidance to learn to dance properly. They follow instruction so that they have the proper dance step and posture. This ensure discipline inside the children.